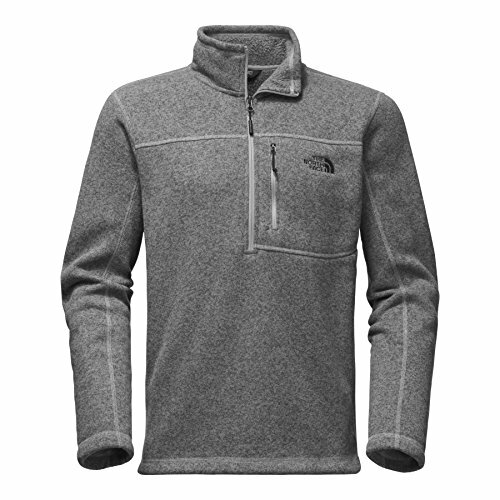 Warm, sweater-knit fleece pullover with a quarter-length front zipper. Standard Fit. Soft brushed backer. Low-profile, reverse-coil center front zip. Secure-zip chest pocket.